Magician Newcastle – Looking for great Entertainment? Paul Dewhurst is the Magician for your event! The magic happens right in front of the spectators, often only inches away, sometimes in their own hands. People love the surprise and amazement they feel when they see magic happening up close. You and Paul can bring your guests the treat of a memorable magical experience. – James Craven, Communications Director, Clear Channel International. “A pleasure to work with from initial enquiry through to the event itself. Your guests can enjoy some magic while the photographs are being arranged and Paul can entertain at the reception or after dinner. Keep everyone captivated and enhance your special day. Magic makes an excellent talking point and is the ideal way to warm up an event. 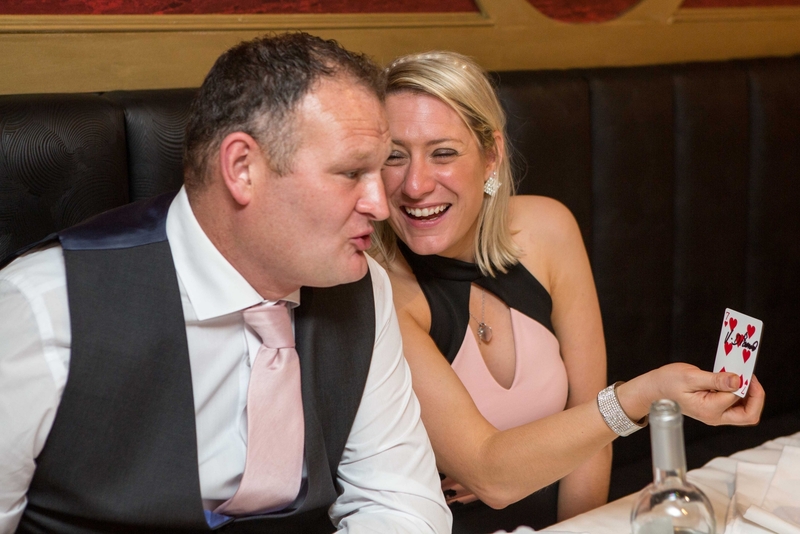 Paul strolls between groups at drinks receptions performing amazing close-up magic or he can entertain while people are waiting between courses at dinner to add something exceptional to the evening. 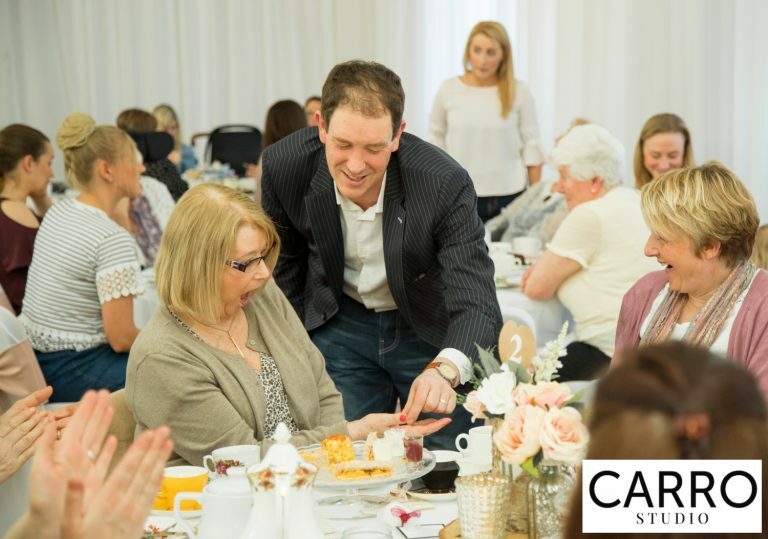 Whether you are opening a new venue, launching a product or looking to increase interest in an established business, Paul’s skills can be of use to you. People will be entranced by his tricks and company slogans and messages can be incorporated into the magic. Paul Dewhurst is an award winning magician who performs his unique magic around the North East. He can add a touch of brilliant magical entertainment to your event. A professional performer for over 15 years, Paul comes highly recommended with an assurance of quality. Perfect entertainment for weddings, family parties and corporate events.